Visit a 'real' neighborhood before it gets the gentrification overhaul of tidy uniformity. Try Bridgeport for old world bakery or Uptown for banh mi. Chicago has department stores a la Macy's, Nordstrom, Bloomingdales and Neiman Marcus offering sprawling floors of inventory as well as plenty of independently owned shops stocking the uncommon while sporting a ton of heart and personality. 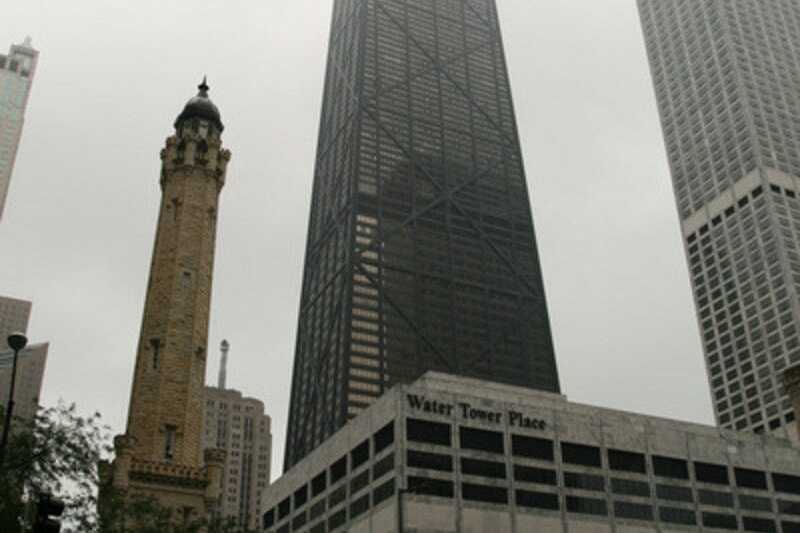 Visitors and locals adore shopping along the Magnificent Mile and Water Tower Place (as evidenced by the throngs no matter the weather) because, honestly, it's all there from Uniqlo to Tiffany, American Girl Place in Water Tower Place to 50 stores and 20 restaurants in The Shops at North Bridge. You can stroll and window shop outdoors and pop into one of the indoor malls like 900 N. Michigan Shops for a breather from icy winds or thick-as-pea-soup humidity in the summer. Attracting tons of international tourists, Michigan Avenue is perfect for people watching, too. Those shopping according to Gywneth's Goop, may want to take a turn just a tad west for Oak Street's couture and class. 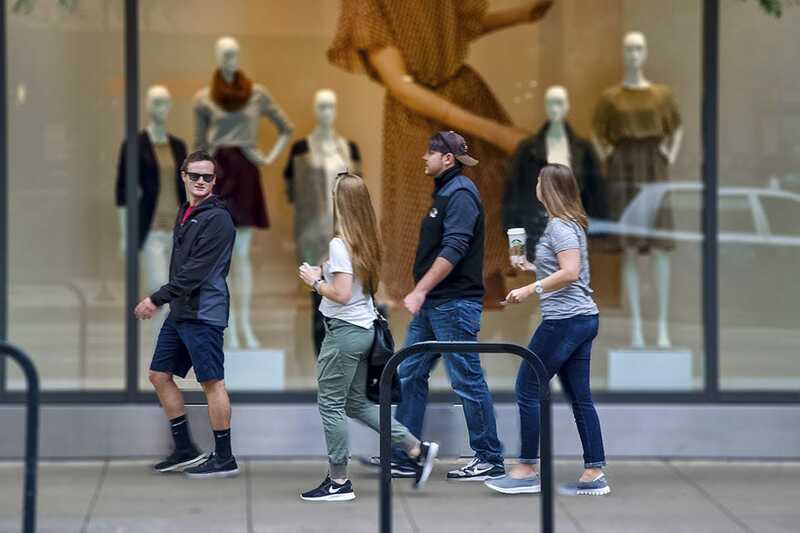 Like many urban downtown areas, State Street had its tacky era but we're gleeful to report that the Great Street is back teeming with with college students and their fave shops like American Apparel and Urban Outfitters. Macy's, ensconced in our beloved Marshall Field's building, is a testament to the rich history of American department stores, and don't miss Block 37 with its eclectic mix of retail and dining in a five-story shopping mall. Chicagoans love their neighborhoods and the indie retailers lining Wicker Park, Bucktown, Andersonville, Lincoln Square and others. Take a water taxi to Chinatown for great eats and shops offering inexpensive imported treasures. 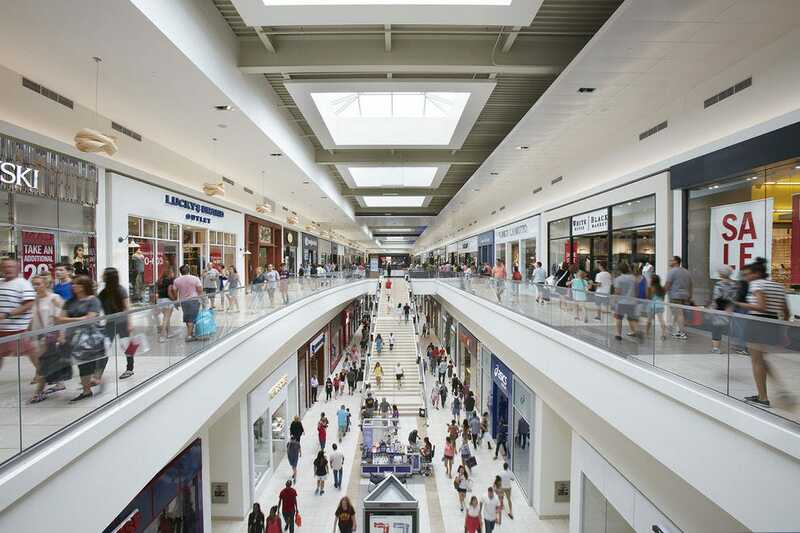 The suburbs beckon with an impressive designer outlet mall with permanent and rotating art exhibits in suburban Rosemont, next to O'Hare, and one of the largest indoor malls in the country, Woodfield Mall, lies just a little further northwest in suburban Schaumburg. Every imaginable national clothing store chain is inside this massive, indoor mall, one of the largest in the United States. You'll find everything from Claire's Boutique to Coach, plus kiosks inviting customers to sample new products. Nearly 30 full and quick service eateries are scattered throughout and there's a new dining pavilion. Entertainment options include The Improv, a comedy club, and Children's Play Park in the Macy's Wing adjacent to Grand Court. PAC-MAN Entertainment offers bowling lanes and a game lounge in addition to food and drink. Mall exercisers can blow out their pedometers walking the more than 2.2 million square feet and if you can take even more retail exposure, hop the trolley to more shops outdoors at Woodfield Village Green and The Streets of Woodfield. During the 19th century immigrant Swedish farmers began to move north from the center of the city into what was then considered a suburb of Chicago. By the 20th century, the entire commercial strip was dominated by Swedish businesses and today the smorgasbord includes the Swedish American Museum and one-of-a-kind, locally owned, independent businesses. 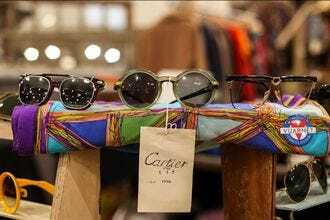 Among the shops in the National Historic District you'll find more than a few antique and vintage stores; candy shops; bookstores; lots of spots featuring clothing and accessories; furniture; music; kitchenware; pet supplies; shoes; and food and wine. The community celebrates neighborhood-wide Hygge Fest in winter and spectacular sidewalk sales in summer. New retail includes Graham Cracker Comics, Dearborn Denim, Rattleback Records and Buffalo Exchange. Unfortunately, Swedish Bakery recently closed after 88 years but you can still get pickled herring or the Stockholm Special at Svea. Chicago's gallery district in the River North neighborhood is just a few blocks from Michigan Avenue and if you're shopping for original art, this is your bliss among the former warehouses turned exhibition spaces. If the creme de la creme of furniture and home decor is calling, you're a few blocks from the Merchandise Mart and furniture showrooms. Don't miss The Golden Triangle, an 18,000 square foot global design resource featuring hand-selected vintage and modern furnishings from around the world. The Bloomingdales Home Store in the former Medinah Temple is four levels of luxury home furnishings set in the distinctive historic building. Treat yourself to chocolate in the new neighbor, L.A. Burdick, and P.O.S.H. has been enchanting locals and visitors for years with its flea market finds, hotel silver and French kitchen accessories. Like many urban downtown areas, State Street had it's sad, downtrodden days but the Great Street is back teeming street musicians, college students and their favorite shops like American Apparel, Puma, Sephora, Forever 21 and Urban Outfitters. Macy's, ensconced in our beloved Marshall Field's building and the second largest department store in the world, is a testament to the rich history of American department stores, and don't miss Block 37 with its eclectic mix of retail and dining in a five-story shopping mall. Notable shops include BellaNiecele, Chinelas, a Chicago-based footwear line and the eight innovative kitchens at Latinicity. The food court at Seven on State in Macy's is a who's who of celebrated chefs like Rick Bayless, Takashi Yagihashi and Marcus Samuelsson. Sports fans should head for the two-level New Era Chicago flagship and a House of Hoops by FootLocker. 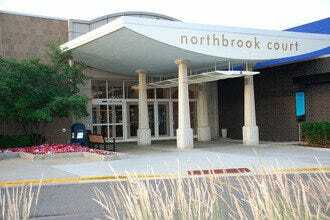 Fashion Outlets of Chicago offers more than 130 designer outlets, high-end amenities and a contemporary art collection. The art program, THE COLLECTION: Where Art Meets Fashion, has a new rotating exhibition, a 22-piece lighting installation. and 19 site-specific permanent commissions by established artists. The Rosemont mall is anchored by Bloomingdale's The Outlet Store, Forever 21, Neiman Marcus Last Call, Nordstrom Rack and Saks Fifth Avenue OFF 5TH. 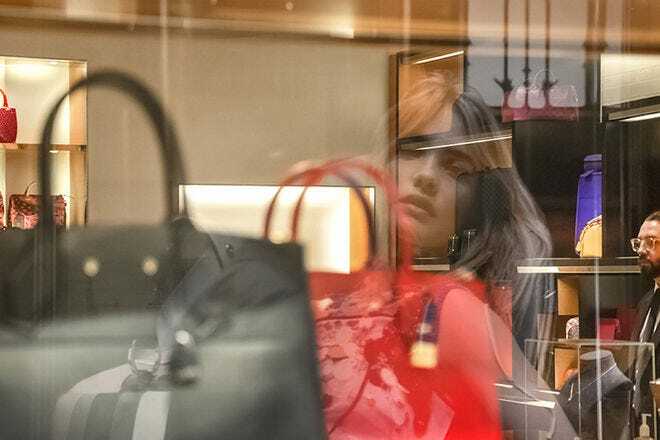 Some of the newer retailers to open at the shopping center include Polo, Club Monaco, Columbia, Stuart Weitzman, Jimmy Choo and Zadig & Voltaire and Aerie are opening later in 2019. Those with little consumers appreciate Fashion Outlets' children's wing with Disney Outlet, Carter's, Oshkosh B'gosh and Gymboree Outlet, all situated on level one. Because it's next to O'Hare, expect a bevy of traveler-friendly services, like bag checks, shuttles to and from the airport, and a service deck that tracks your flight. There's more than shopping at Water Tower Place, an eight-level shopping center located at the northern tip of the Magnificent Mile. 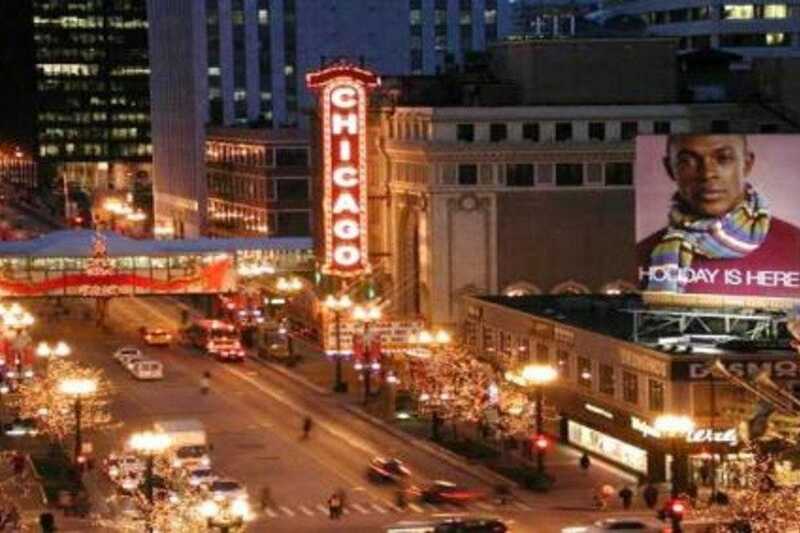 In addition to 104 stores, there are myriad dining options, a theater that is part of Broadway in Chicago and the Chicago Sports Museum. Shops like a massive Lego Store, Macy's, Forever 21 and Sephora share space with foodlife, which features 14 kitchens serving food made from scratch daily. People come from all over the world to shop at the American Girl Place store. 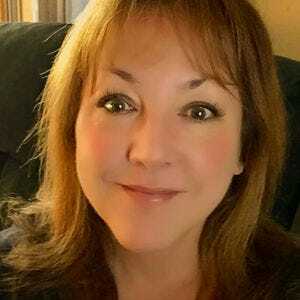 New shopping include IRL (in real life) an immersive experience that aims to keep brick and mortar shopping alive. You are encouraged to touch, learn and experience new products from brands that are normally only available online. Forever 21's new beauty boutique. Riley Rose, is a bright and colorful new space focused on accessories, cosmetics and home goods for millennials. 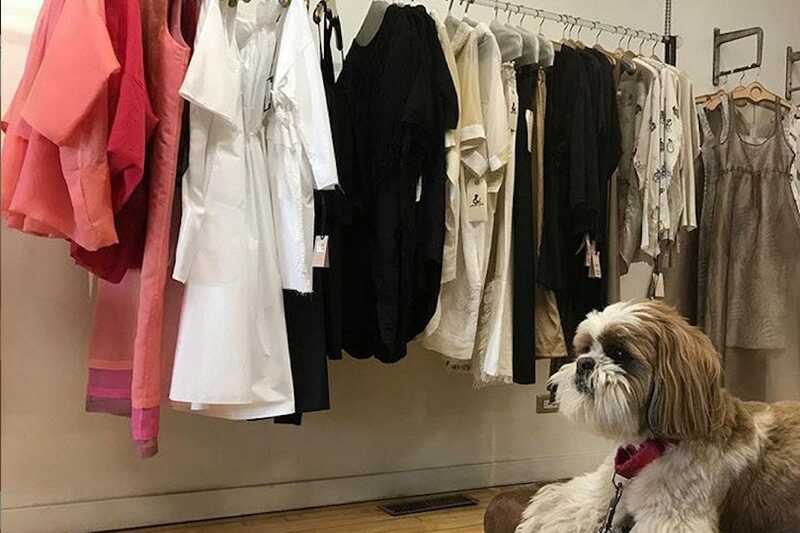 European ambiance, cobblestone streets and quaint storefronts make Lincoln Square (and the Ravenswood corridor) an appealing outing for shopping, dining, drinking and discovery. Home to the Old Town School of Folk Music where you can catch a concert in an intimate space and then purchase a mandolin, Lincoln Square feels like the Chicago immigrants built in the 19th/20th centuries. Stop in Gene's Sausage Shop and Delicatessen, a full range European market. See what local artists and artisans are creating at a bevy of boutiques and galleries and don't miss Merz Apothecary, Chicago's oldest pharmacy, established in 1875. Uncle Dan's is a legendary outfitter for outdoor apparel and travel gear. There are shops specializing in books, clothing, jewelry, home decor and vintage goods. And don't get us started on the restaurants. 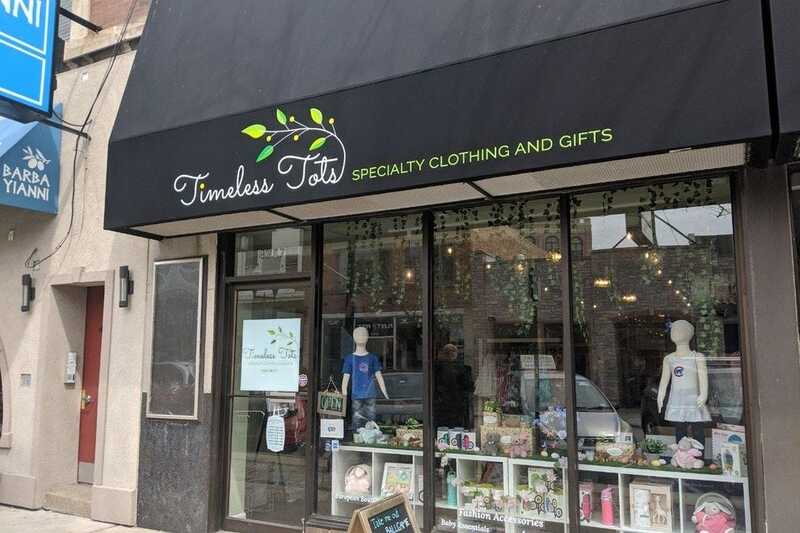 New additions include Sailor, a designer-owned jewelry shop; Timeless Tots; Ambertique; Genevieve; and One River School of Art + Design. 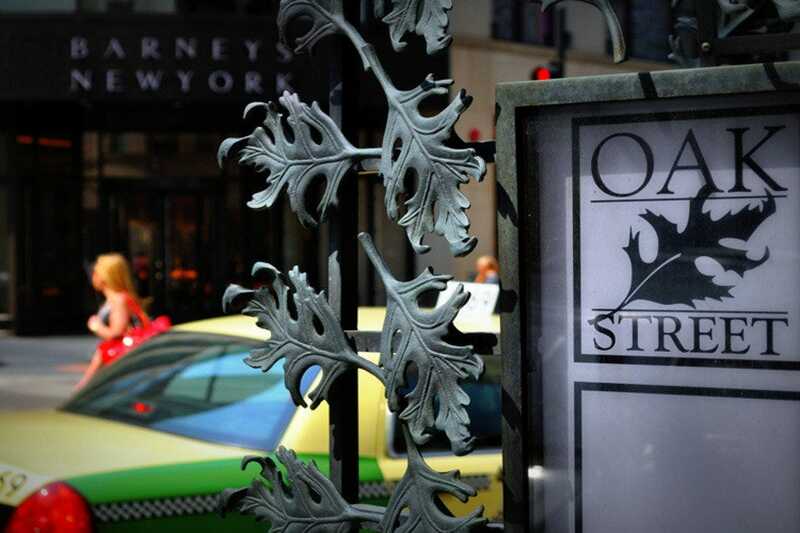 If words like Prada, Hermes, Tory Burch, Armani and Jimmy Choo increase your pulse rate, Oak Street should be your shopping destination in Chicago. High-end shops, from international couture houses to local boutiques, adorn the one block shopping district, many of which are located in converted town homes. Oak Street"s collection of shops and eateries are wedged between Michigan Ave and North Rush Street. For a see and be seen spot, order a glass of champagne at Fred's at Barney's New York especially after a foray to the In-house Vera Wang bridal salon. Visit Harry Winston after plied with bubbly to pick out the rings. 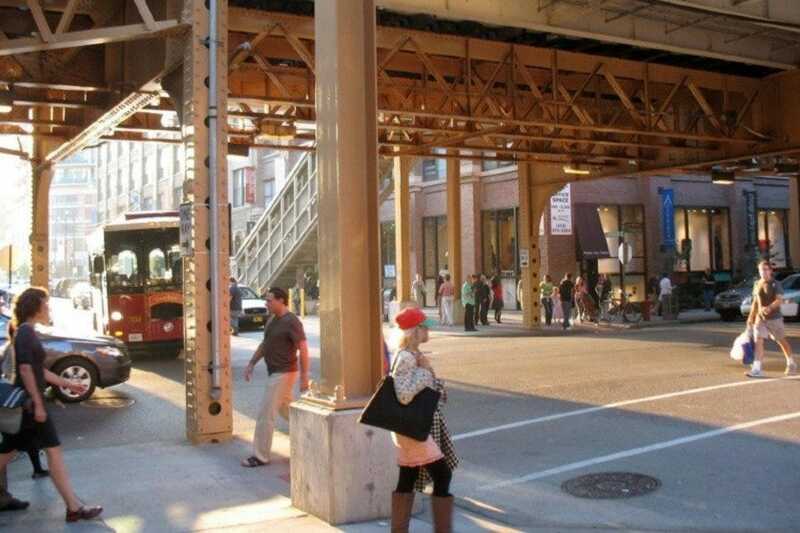 Once the purview of Nelson Algren, Wicker Park and Bucktown have been disparaged as "hipster central" but take it from someone who grew up in the hoods pre gentrification - this is cool, too - and safer. Browse the only Chicago locations inter/national brands like Ministry of Supply and Deciem. Enaz, unique to the Chicago area, has a new location here offering denim, sweaters, t-shirts, dresses and accessories. 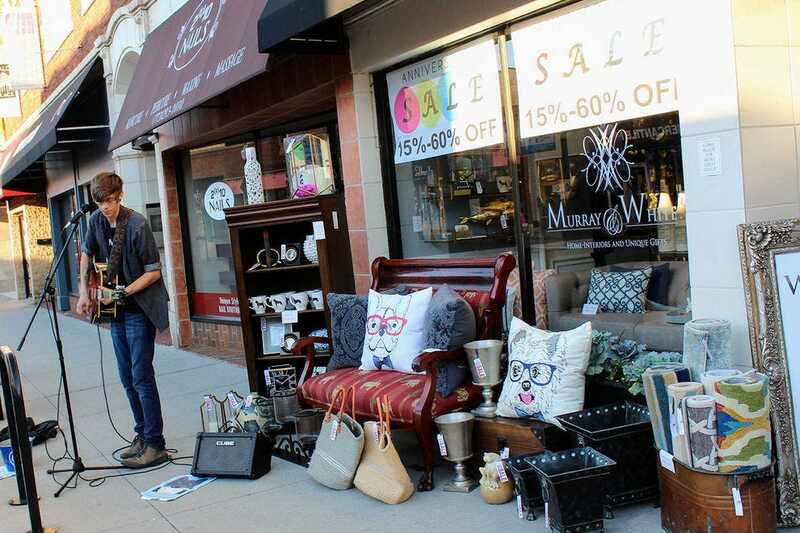 For high-end looks at affordable prices head to the new Matty & Lou's; Neighborly stocks artwork and home goods; and you'll find Gemini and Robin Richman only in WP/BT. The area is a magnet for artists who work on canvas and the plate so don't leave without having a bite and a pint. Better yet, plan to visit during one of the annual events like the WPB Summer Sidewalk Sale; Chillfest; and Wicker Park Fest. Apple, Nike, Cole Haan, Uniqlo, Burberry, Neiman Marcus, and Tiffany & Co. all call the famous shopping stretch home. On the north end of the strip is Water Tower Place and the 900 North Michigan Shops, with stores like Macy's, Bloomingdale's and Saks Fifth Avenue among the anchors. You'll find The Shops at North Bridge on the southern section which includes a four-story Nordstrom with a shoe department that occupies the entire first floor. Hello, Manolo! 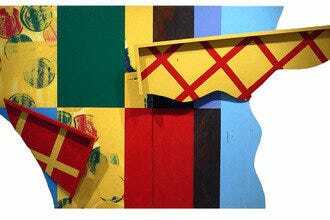 New retail includes several openings in 2018: LIK Fine Art Gallery, originally from California, in the 444 N. Michigan building which will soon welcome the expanded, relocated and popular, The Purple Pig. Sports fans will want to browse the Cubs Team Store (668 N. Michigan Ave.) and Dylan's Candy Bar is now now midway up the Mile. The ginormous Starbucks Roastery is slated to be open before the Lights Festival parade in November, 2019.